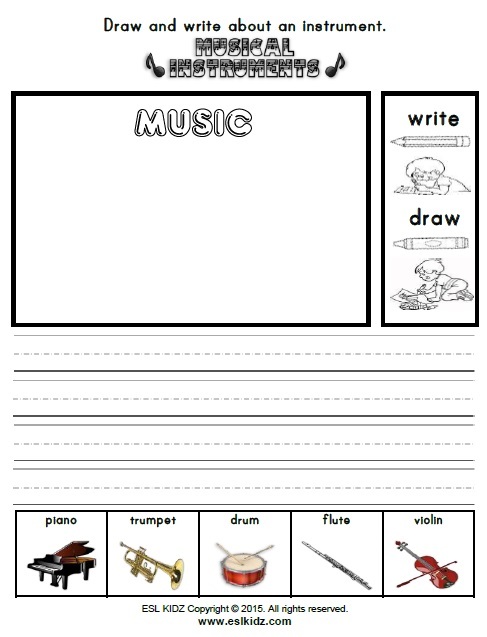 Music is relaxing and enjoyable. 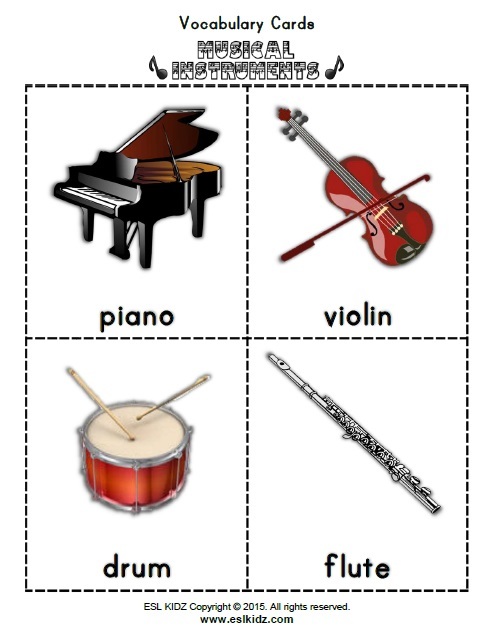 There are many different genres such as rock, classical, pop, and R&B. 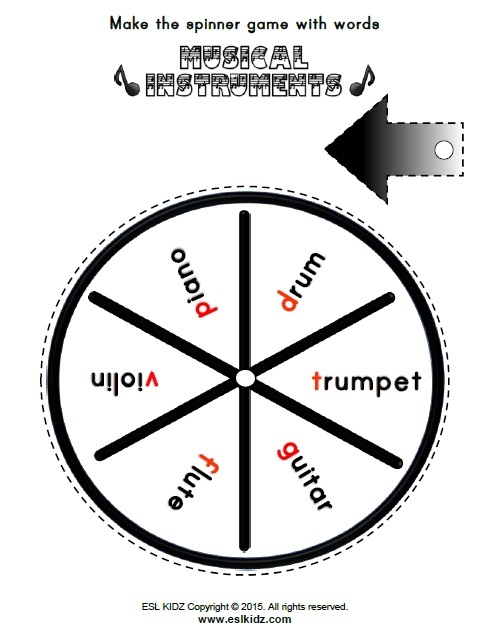 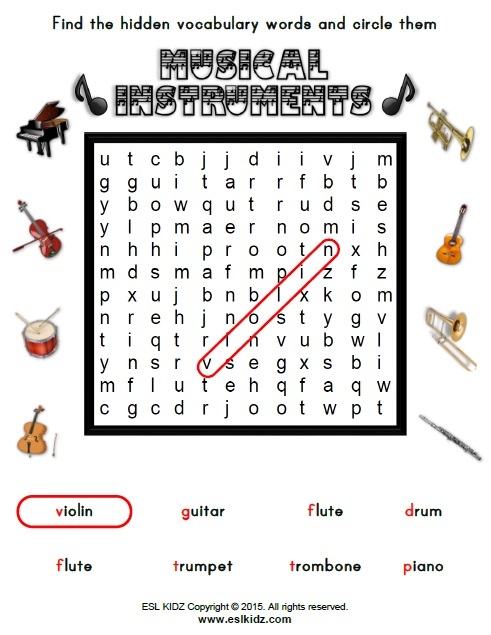 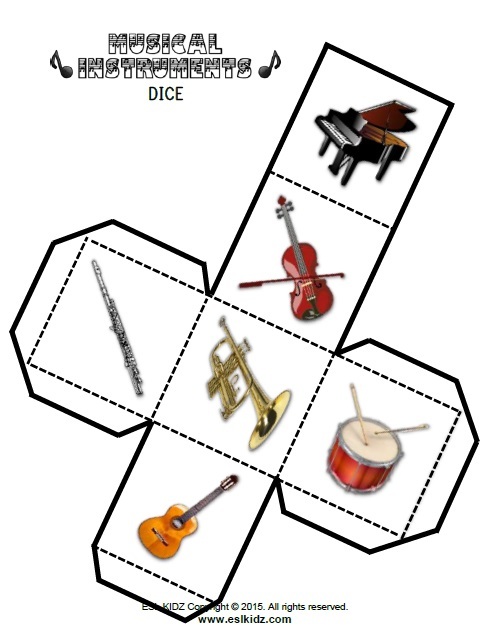 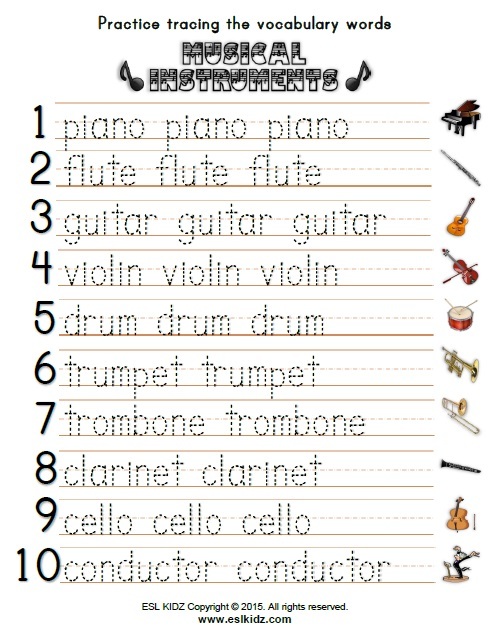 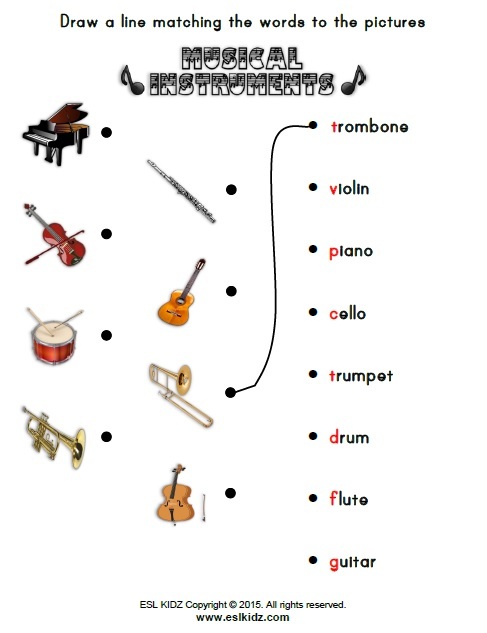 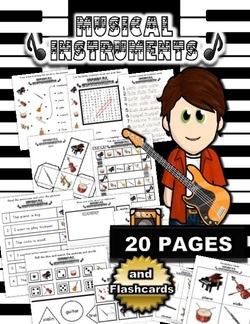 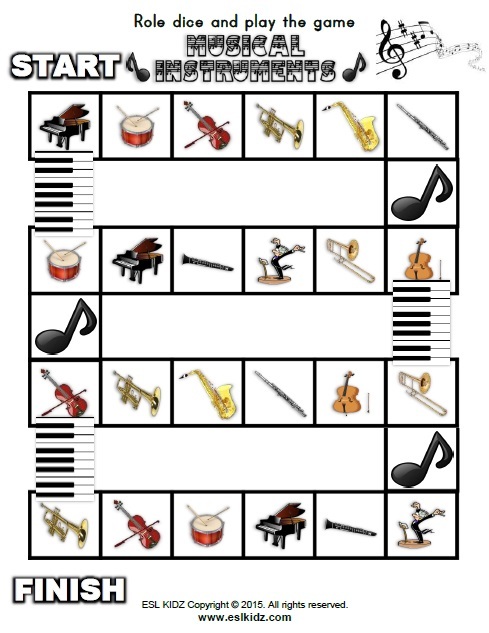 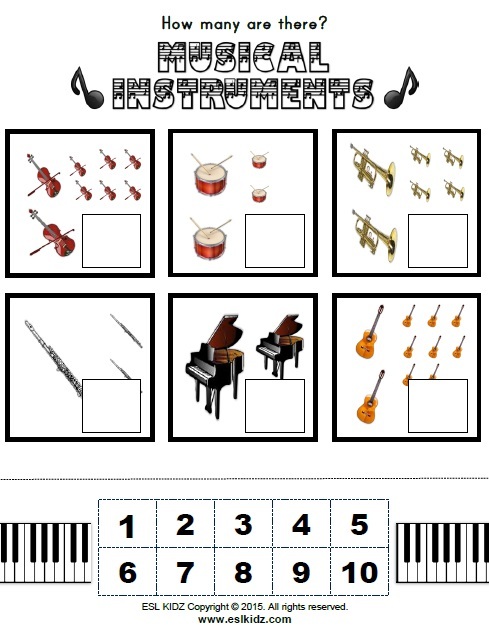 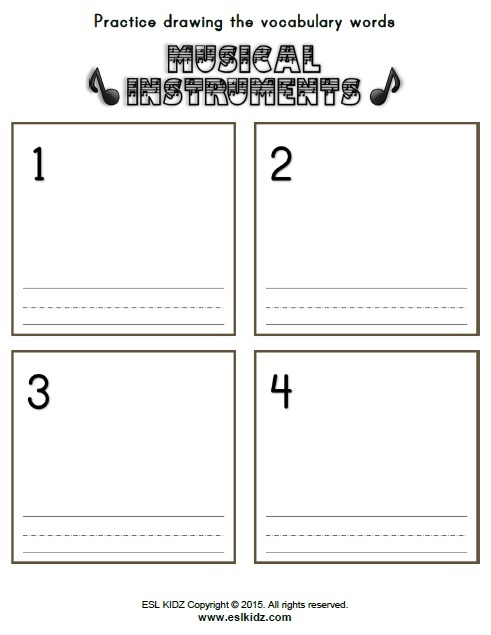 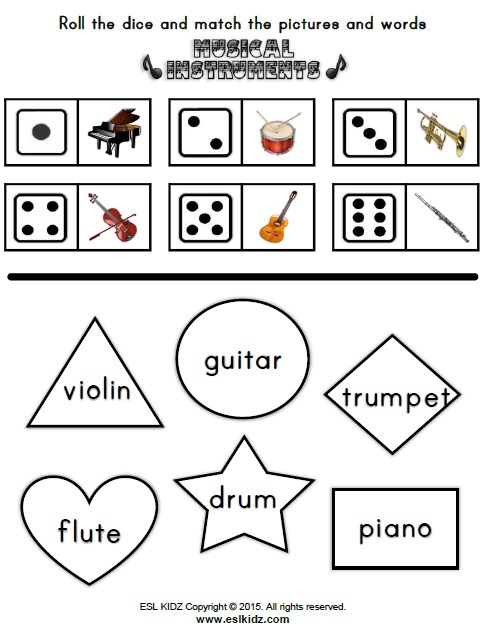 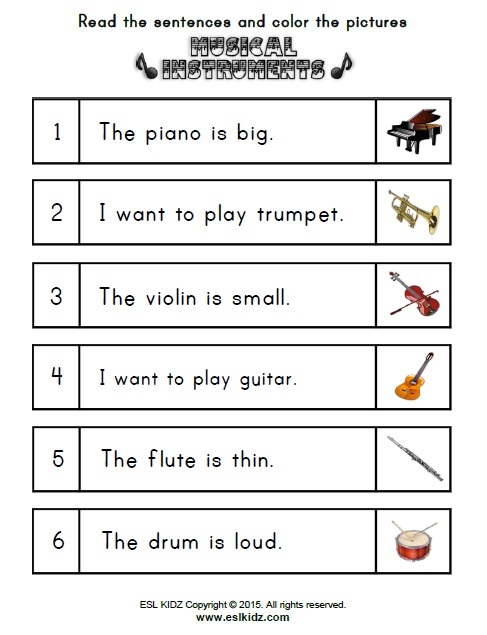 ​Here is a set of activities designed to help young learners discover and learn about musical instruments.